In the 1920’s Randhill Park Cemetery was established as a community, non-denominational, interfaith cemetery located on the grounds immediately adjacent to Shalom Memorial Park. 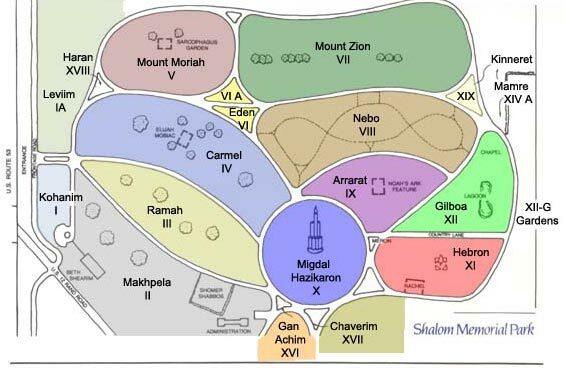 Today, Shalom Memorial Park and Randhill Park Cemetery are sister cemeteries uniquely able to accommodate the needs of these diverse families in our community. Designed in the Memorial Park Movement, Randhill Park Cemetery’s grounds are open, manicured spaces to be a comfortable, meditative place suited for reflection, visitation and prayer. We are committed to sustaining a loving memory when one comes to pay respects over the individual memorials for those they have loved. Many of the families we serve include loved ones from different backgrounds and traditions. Randhill Park Cemetery is able to help with meaningful services and options. 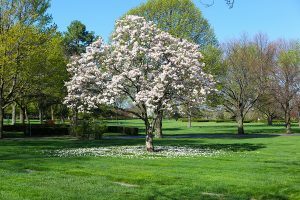 Interfaith families can select between Randhill Park’s Traditional Burial Estates or Randhill Park’s lovely Garden of Devotion. 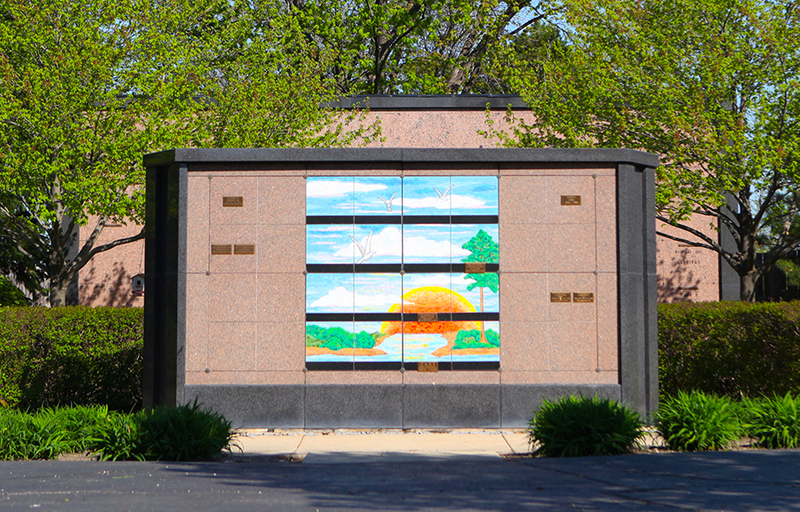 Randhill Park Cemetery also offers a options for Mausoleum and Columbarium entombment. Are there any family plots that you would like to be near? Whom would you like to be near? "Once you understand your options, you can make your best decisions."